Help us raise $1,000 today and a generous friend of the shelter will donate an extra $5,000! Every dollar supports our spay/neuter programs! The Humane Society of Western Montana is proud to participate in World Spay Day! If we can raise $1,000 today for spay/neuter efforts, a generous friend of the shelter will donate another $5,000! On the last Tuesday of every February, World Spay Day shines a spotlight on the power of affordable, accessible spay/neuter to save the lives of companion animals and community (feral and stray) cats. From low-cost spay/neuter clinics to our Trap-Neuter-Return (TNR) program, HSWM is committed to creating a safe, healthy community for pets throughout Western Montana. In 2017 the Humane Society of Western Montana hopes to spay/neuter close to 200 pets from the community through our low-cost clinics. Plus we'll continue to make sure that pets adopted from our shelter are sterilized before they head home with their forever families. 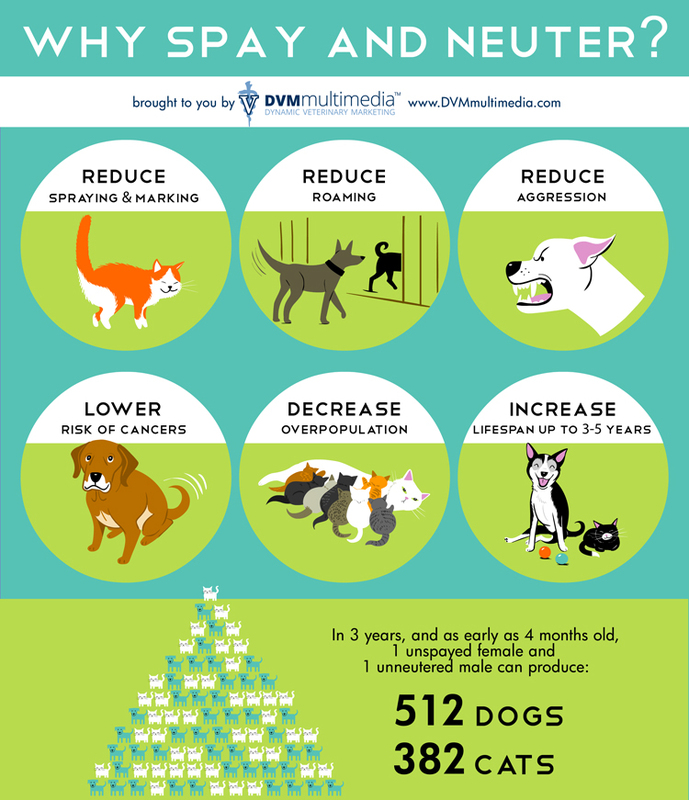 We're preventing unwanted litters from ending up on the streets on overrunning area shelters. A donation on World Spay Day will allow us to continue our important programs!